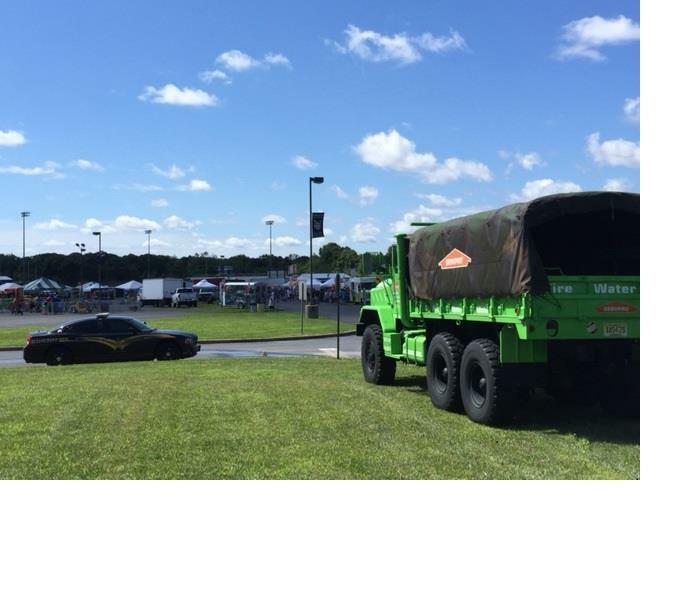 SERVPRO of Atlantic City / Hamilton /Hammonton was glad to help out at 29th annual Red White and Blueberry festival in Hammonton on Sunday June 29th. Some wet fields could not dampen the spirits of the thousands who attended the annual event. 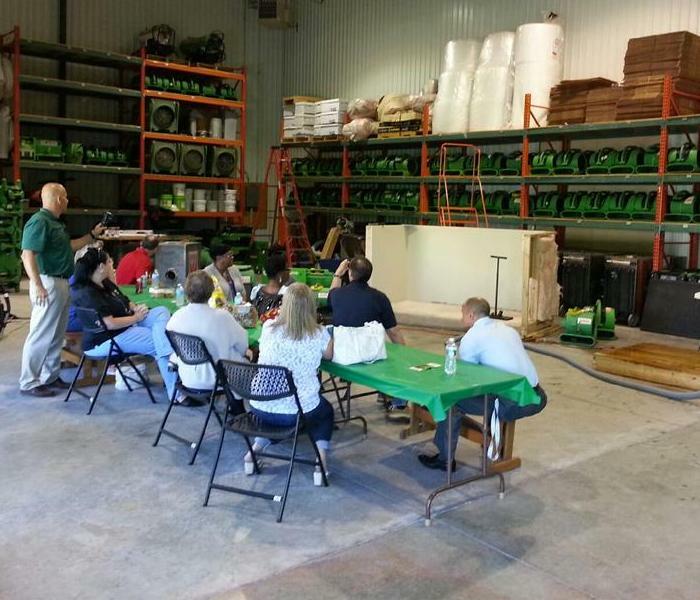 We had several groups recently visit our facility for a lunch and learn. Seen hear Operations Manager Jack Harvey is seen demonstrating water extraction techniques. Vice President Pat Logue demonstrates use of a Thermal Camera during a recent Lunch and Learn at our facility. We were fortunate to have breakfast with these two young men this morning. SERVPRO was able to sponsor the Bernal brothers, Ian, 12, and Daniel, 8, their parents and grandfather at The American Red Cross Southern Shore Breakfast of Champions. 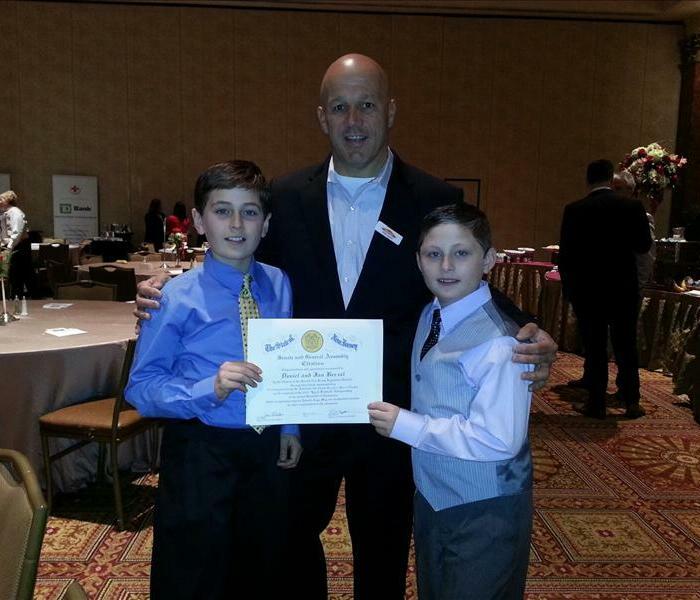 The brothers, from Egg Harbor Township, donate gifts on their birthday each year. The boys encourage their friends to bring toiletry items in lieu of birthday gifts to their parties. The boys then bring the items to the Red Cross to be used in assembling 'comfort kits; which get distributed to families when Red Cross assists families at residential fires. The idea began six years ago when Ian Bernal was turning 6 years old, said his mother Elizabeth Bernal. 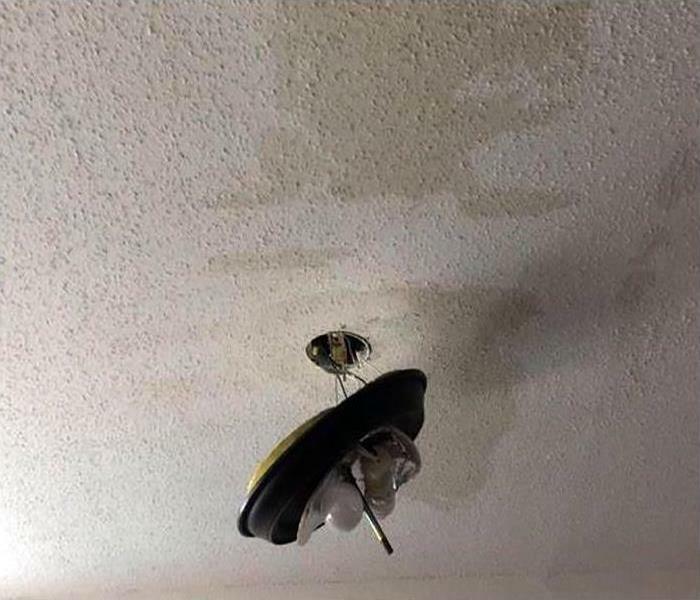 A natural disaster was on the T.V. screen as well as information about efforts to help. Elizabeth Bernal said it was around the time of his birthday and he said he wanted to help so the parents suggested the idea of collecting donations for a food bank, and he immediately agreed. 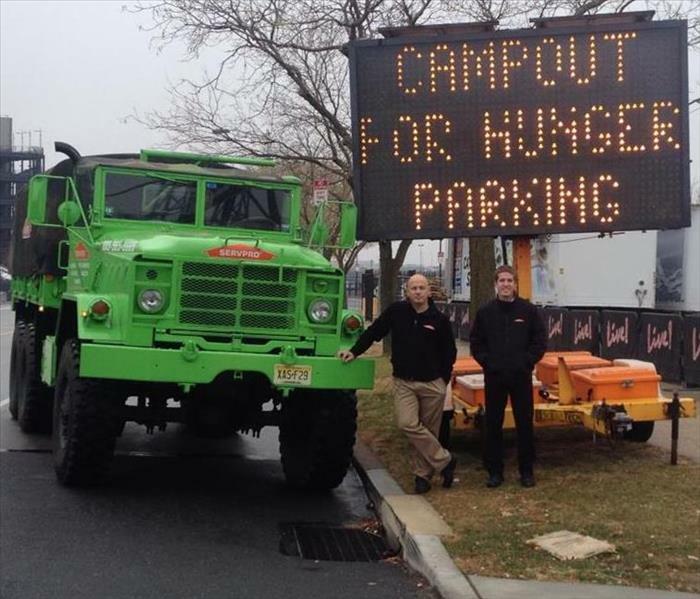 SERVPRO of Haddon Heights/Voorhees partnered with other local SERVPRO franchises to collect food this holiday season. In total our efforts raised over 3,700 lbs of donations for Preston and Steves Campout for Hunger, benefiting Philabundance. 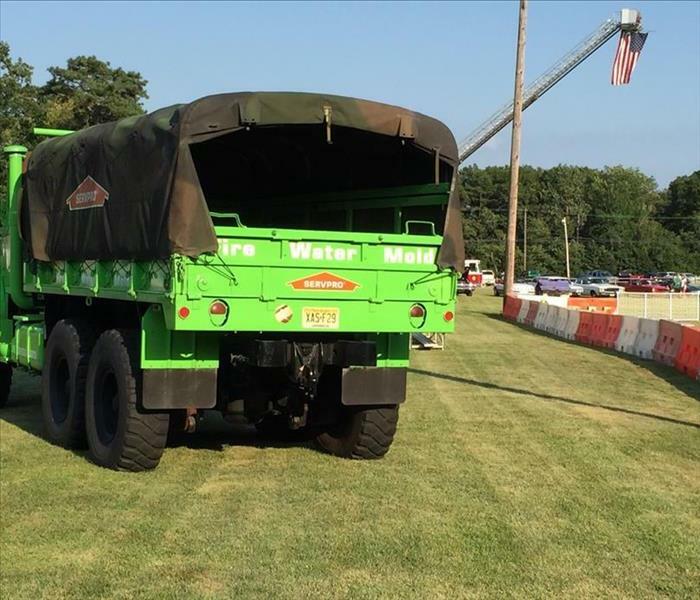 Pat Logue and Sean Logue drove the SERVPRO Deuce and a Half into Philadelphia to deliver the donations! We were thrilled to participate in National Night Out!